Remember all donations are tax-deductible. Please let us know which program should receive your gift. Thank you for your support of our ministry! Weekly boat builds are the ideal platform for students to not only learn to build a boat but also to work in a team, ask questions, increase their math and technology skills, and take pride in their work. Individual or corporate sponsors of a year-long building project would have naming rights to the watercraft built by the students as well as the opportunity to visit the shop with the students and paddle the boat at our annual boat launch in June. Contact Jim for more information. 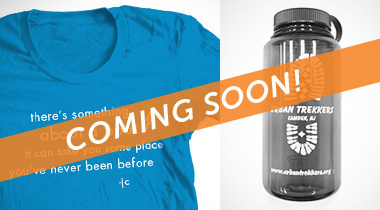 New shirts, books, water bottles, and car decals on sale soon.